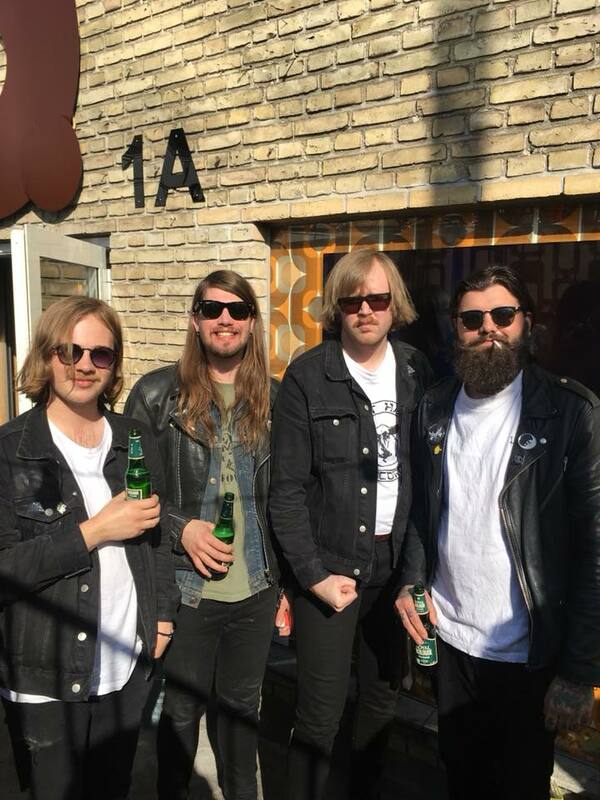 In an early play for band name of the year, Oslo leather-punks Wet Dreams have emerged from their VHS crackle on the back of a distortion fuelled motorbike and you’d be ready to fight or dance. New single ‘Bad Boy’ grinds and throbs like the Eagles of Death Metal and the Hives jamming with Les Anges and it’s an almighty racket of glorious proportions. 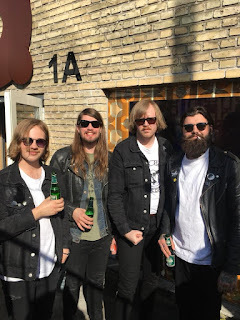 Fuzz, grunge, churn and the kind of raw energy you only get from Scandinavians playing guitars in a secluded spot in the forest surrounded by a ring of fire. What more could you ask for to shake off the January blues, huh?